Shaolin monk and descendant of Great Kung Lao. 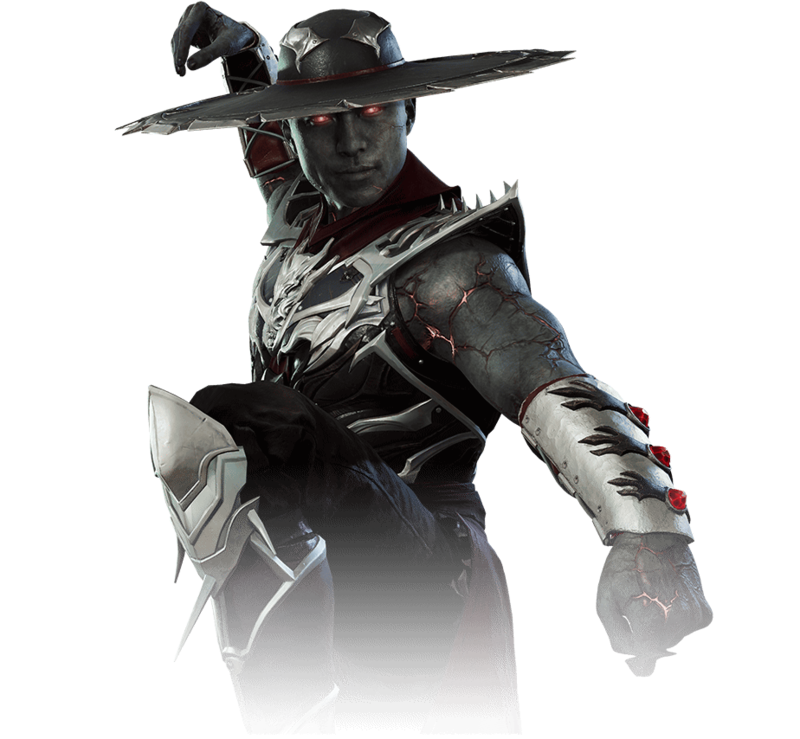 The younger Kung Lao claimed his greatness by beating the deadly alliance of Shang Tsung and Quan Chi in Mortal Kombat. Reckless and rebellious, but courageous and indomitable, Kung Lao fights to prove worthy of his glorious ancestors.